Collections Coordinator – Coordinates the collection efforts of the firm including communications with clients, reminder statements, and negotiations with clients regarding payment of outstanding invoices, fee collection projections. Work proactively with billing attorneys in the management of their accounts receivable keeping them informed of any potential collection issues. Process daily cash receipts and prepare bank deposit. Ad hoc reporting. Research and respond to collection inquiries. Legal Billing – Must be highly knowledgeable about the billing process to ensure the quality and accuracy of the invoices. Review and edit time entries to ensure proper coding and compliance with client guidelines. Execute bills in a timely manner on various E-Billing platforms; monitor the E-Billing platforms to track approval process and anticipated collection dates. Ad hoc reporting. Research and respond to billing inquiries. A self-starter with the ability to prioritize, plan and complete daily activities with minimal direction as well as working effectively as a team member. Ability to exercise proper judgment and decision making. Proven ability to multi-task to meet deadlines. Must be able to communicate clearly and concisely with management, partners and clients. 5 years + prior collection and billing law firm experience using Elite. Proficient in Microsoft Office. 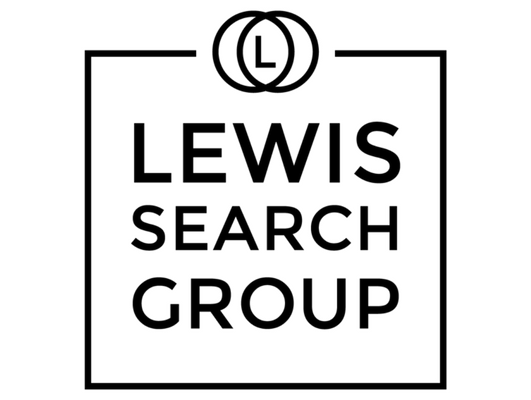 © 2015-2018 LEWIS SEARCH GROUP. ALL RIGHTS RESERVED.